Lil Wayne slips and falls on stage at a recent concert. 50 Cent: The Money and the Power, a reality show similar to Donald Trump’s Apprentice has been cancelled by MTV due to allegedly poor ratings after only six episodes. Eva Marcille, previous winner of America’s Next Top Model is engaged. Her fiancé, Lance Gross, star of “House of Payne,” proposed Christmas Eve with a 3.36 carat diamond ring while celebrating the holidays with their families at the Big Bear ski resort in the San Bernardino Mountains located outside of Los Angeles. Men will no longer be able to exaggerate the size of their manhood. European company, Condometric, has created a condom with a ruler printed on its side, which is available in centimeters and inches. The prophylactic is also available in cherry, lime and banana flavors. Check out the trailer for the new thriller movie Obsessed starring Beyonce and Idris Elba scheduled to be released next summer. 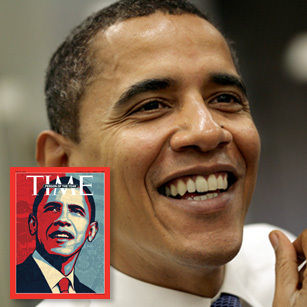 President Elect Barack Obama was named Time’s Person of the Year “for having the confidence to sketch an ambitious future in a gloomy hour, and for showing the competence that makes Americans hopeful he might pull it off,” said the magazine. 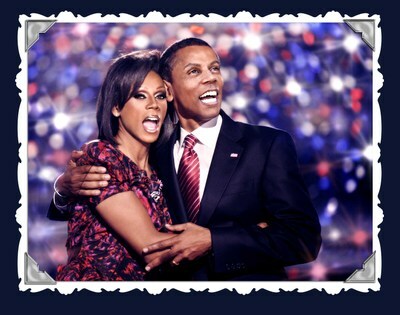 Drag queen RuPaul dresses up both as the Barack and Michelle Obama for his holiday card. 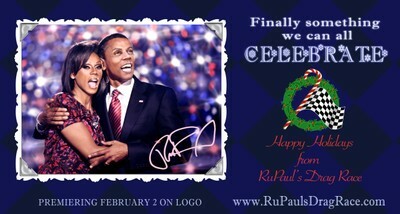 On Feb. 2, RuPaul’s Drag Race will premiere on MTV Network’s Logo channel. The reality show will crown America’s next drag queen superstar. 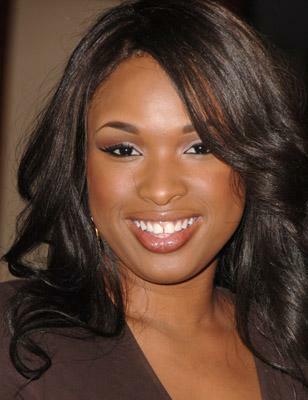 Jennifer Hudson received four Grammy award nominations. Her self-titled album was nominated for best R&B album, best female R&B vocal performance, best R&B song and best R&B performace by a duo or group with vocals for her duet with fellow former American Idol contestant, Fantasia. 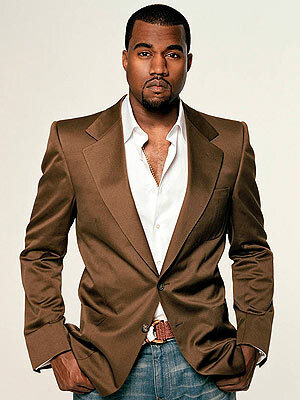 Kanye West wants to pursue a new career path, according to the New York Times website. West already has a men’s shoe line for Louis Vuitton, his own Past Tell clothing line and a jewelry collaboration with Japanese artist Takashi Murakami. 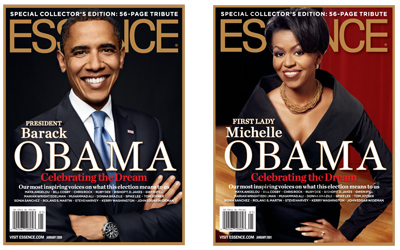 President- Elect Barack Obama and soon-to-be First Lady Michelle will be featured on a double cover of the January 2009 edition of Essence Magazine, which features a 56-page tribute commemorating this historic victory and what it means for Black America.